Neither plant nor animal, mushrooms constitute a unique group of organisms. They appear in such diverse shapes, sizes and colours that identifying them can be difficult; and, for foragers, distinguishing between edible and poisonous varieties can be risky. 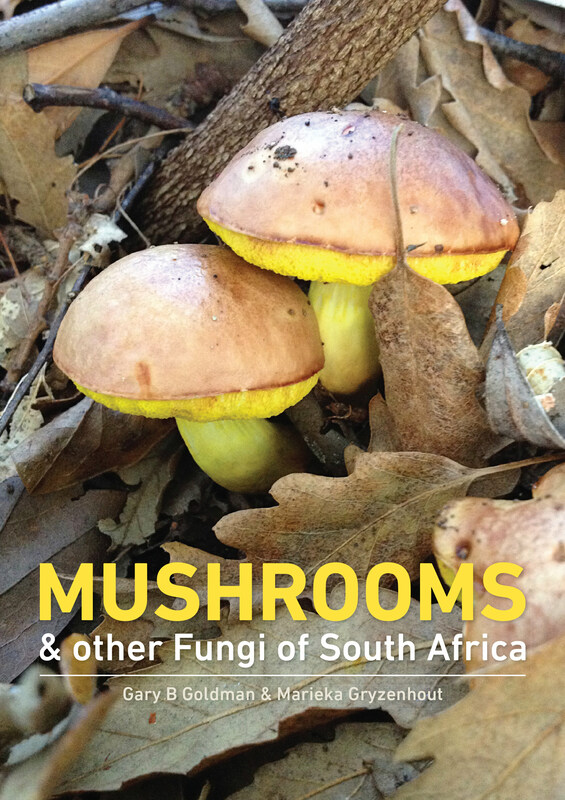 Featuring more than 200 fungi commonly found in South Africa, this engaging guide is organised according to the main family groups, enabling more accurate identifi cation in the fi eld. Individual descriptions detail the characteristic features of each species, as well as their distribution, habitat, size, edibility and toxicity. A comprehensive introduction explains the basic biology of fungi, their role in the ecosystem and their use for humans. Additional features include an illustrated key to the dominant characters of form, shape and surface, and useful tips for mushroom hunters. Lavishly illustrated with more than 850 colour photographs, this is both a practical guide and a beautiful book that will inspire nature lovers, foragers, epicureans and anyone curious about these extraordinary members of our natural world.